For five months, The New York Times tracked 21 public hospitals in Venezuela. Doctors are seeing record numbers of children with severe malnutrition. Hundreds have died. 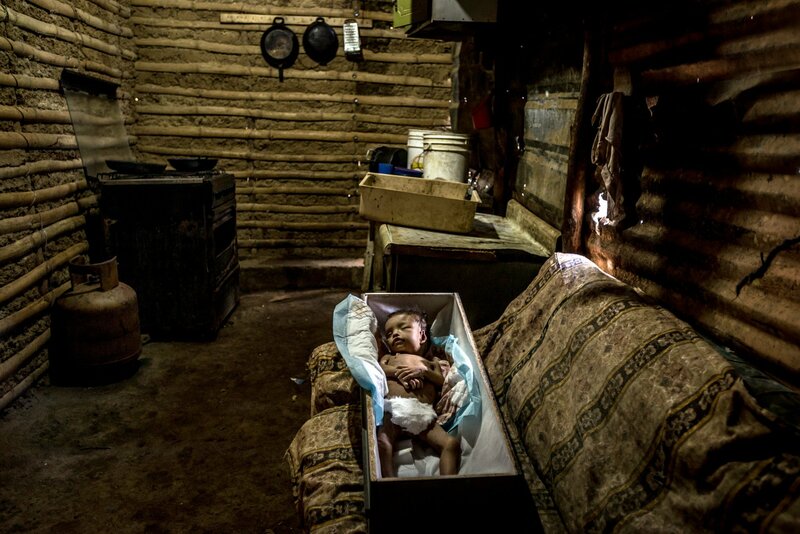 But deaths from malnutrition have remained a closely guarded secret by the Venezuelan government.